Danville Search Engine Optimization / SEO that really works, On-Page SEO, Off-Page SEO, Backlink Building Campaigns, Blog & Content Writing, Optimization, and Marketing. 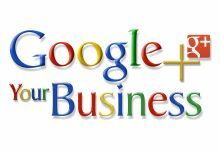 We help you to promote your Danville business with Google+ Local and Google Maps Marketing, Bing Local, Citations Listings and Reviews Promotion & Management. 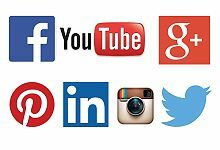 We set up Danville business pages on Facebook, LinkedIn, Google Plus, Twitter, YouTube, Pinterest, Instagram and others. We can also manage posts, build Likes and more. We offer Pay-Per-Click/ PPC Management for Adwords and BingAds, Reviews Management & Marketing, Social Media/ Facebook Ads, Reputation Management & more. We offer affordable business search engine optimization/SEO services, including internet marketing, social media marketing and digital marketing solutions for Danville businesses. 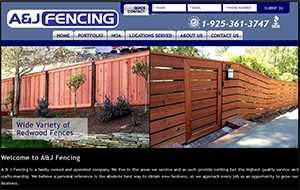 While we are primarily an SEO company serving Danville businesses, we have also provided web design services since 1996. We work with virtually any kind of website (and there are many), which is a major advantage, since SEO nearly always requires changes to your website which may even include adding or removing pages. Our designers also provide custom logo design, business print design, and other online marketing solutions for medium and small businesses in Danville and throughout the San Francisco East Bay Area. RKS Marketing provides a unique team approach to SEO/Search Engine Optimiaztion. For site we optimize, we assign a team of highly qualified specialists in onPage and offPage SEO (search engine optimization), including backlink building campaigns. 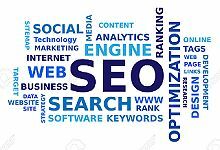 As a top Danville SEO company, all of our organic SEO projects utilize highly qualified specialists and are managed by an experienced professional and Marketing MBA with over 15 years experience managing website development projects. Quality SEO and internet marketing have simply become too complex for any one individual to keep current on all aspects of it, which is why large SEO agencies utilize a team of specialists for all projects. RKS Marketing may be the only Danville SEO company to do the same, but at a small fraction of the cost to our clients. This specialization and degree of expertise insures you of the highest quality SEO and Internet Marketing Services. 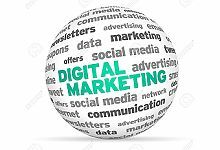 No individual can match the quality and effectiveness of an Internet Marketing Program developed and managed by a team of specialists. With this team approach to SEO and digital marketing services we know we can dramatically improve the success of your business. Nothing is missed or left out, quality is extremely high, and capabilities are extraordinary, insuring you of a highly successful online marketing program. 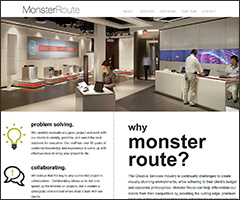 We enjoy applying our experience and know-how to develop and market websites effectively. We bring our clients hundreds of new customers month after month and we can do that for you as well. We will keep you informed by answering your questions and explaining in plain English (not “Techno-speak”) and in terms anyone can understand. We’ll get as technical as you like or keep it simple, as you prefer. And we’ll support you for the long-term to make sure your online marketing programs remain productive. Email us or give us a call today at 925-417-7040 or toll-free 888-283-8829 for a free consultation by phone or in person at your place of business or ours. We’re happy to explain things and answer all your questions whether you’re ready to get started or not. We realize that SEO is not simple. But it’s very important for most businesses, so we believe every business owner should have a solid understanding of what SEO is and how it works. So give us a call and we’ll be happy to answer your questions or even explain it all in non-technical terms.